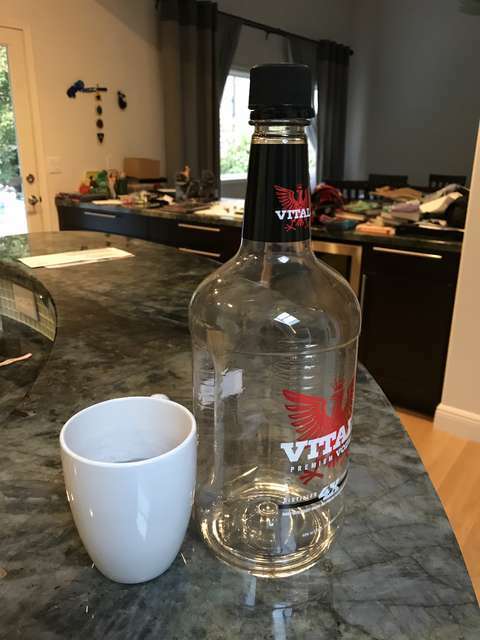 There was a time for me, many years ago, when the presence of an empty vodka bottle on the counter meant that a good party time was had the night before! 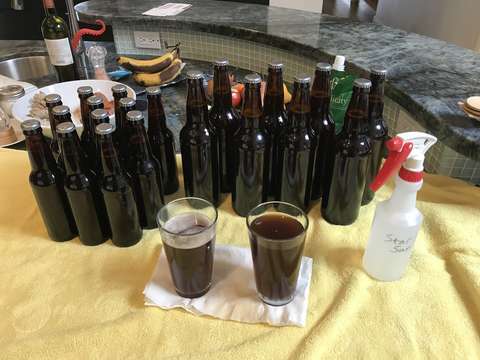 Bottling went smoothly, and wifey helped out, as she usually does, with the actual bottling (it&apos;s hard to start the siphon, with the bottling wand depressed, and pumping the auto-siphon, with only one person). The brew is still young, and needs to condition in bottles for a bit - both to "rest" and to carbonate - but my impression so far is that this is a decent Irish red, and might become a better one with a few tweaks to the recipe. 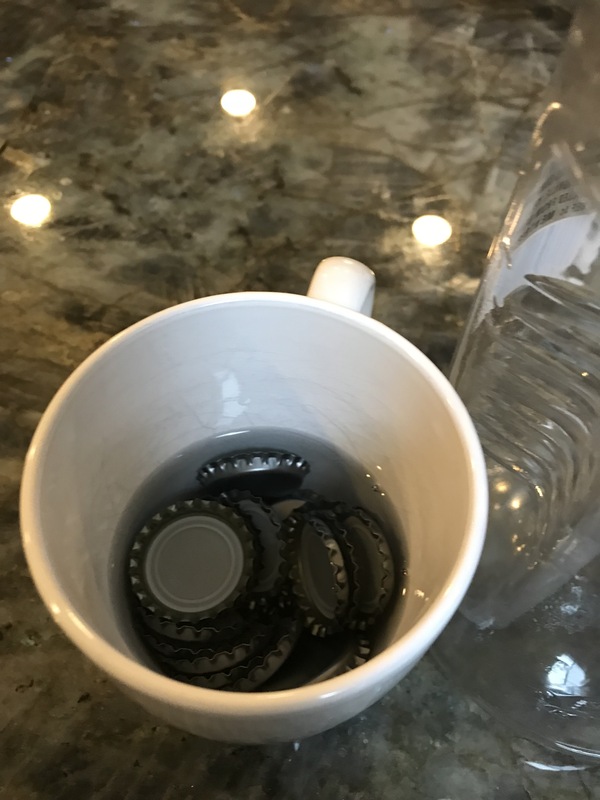 I&apos;m going to try an American ale yeast next time, rather than the Irish ale yeast I used; so far, I just prefer the flavours imparted by American ale yeasts, and there is a definite tang to the UK yeasts that does not impart my intent on this one. Also, I'll tone down the darker malts, as this came out far too dark for the style, and there is too much of the chocolate malt flavour as well. But hey, experimentation is always useful, and this has the makings of a good brew, once properly tweaked.